There ended up being just a single game in Week 7 of the 2013-14 EABL season, as Ivybridge came out on top 75-67 against The Harefield Academy in the battle of two BBL feeder academies. Irish import Jordan McClelland scored 20 points and set the tone defensively, whilst going 7/11 from the field, adding 4 rebounds and 4 assists for Ivybridge, who improved to 4-0 to keep their record intact at the top of the South West Conference. It will be a full slate of EABL action in Week 8 on Wednesday 20th November, with 13 games scheduled. All stats leaders have been updated on the EABL stats page, where you will find individual leaders in every statistical category that is recorded. 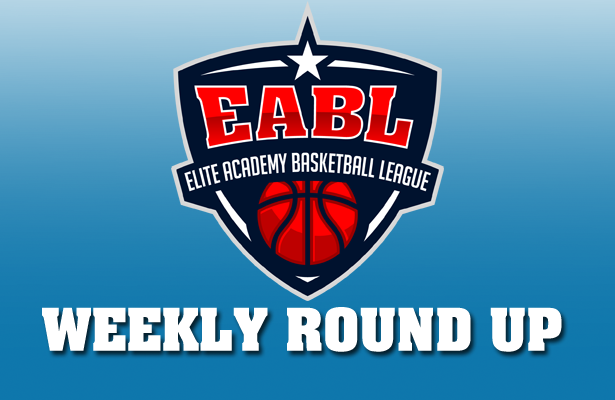 Follow the EABL on Twitter @OfficialEABL and like at Facebook.com/OfficialEABL for updates on this Wednesday’s match-ups and news all season long..